Huntley Ashworth Gordon (October 8, 1879 – December 7, 1956) was an actor born in Montreal, Quebec. Gordon was educated in both Canada and England. 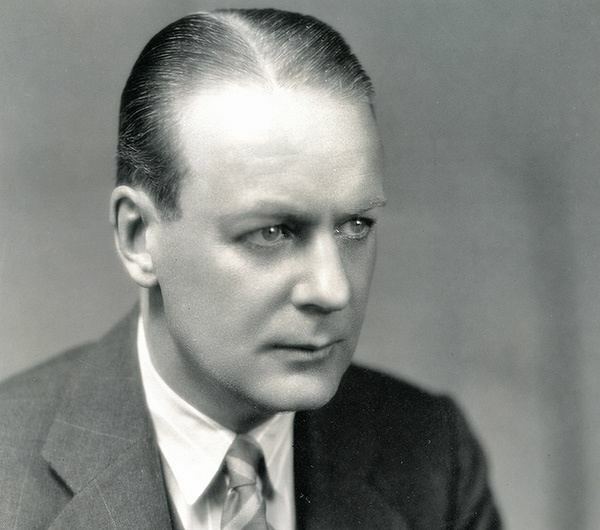 He had various jobs including working in a bank, in a silver mine, contracting, as a commercial traveller, and being a cigarette factory owner before settling on the stage and at one time acted with Ethel Barrymore. 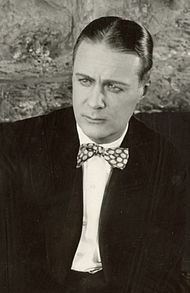 He began his screen career in 1916 when given a chance by Thomas Ince. Gordon was once a model for Arrow Collars. He served in the Canadian Army during World War I and began a career in motion pictures in England where he had been stationed during the war. With his suave manner and classic good looks he was sought out in Hollywood, California where he acted in both silent and talking films. In Hollywood, he appeared in numerous films including starring opposite Gloria Swanson in the 1923 film Bluebeard's 8th Wife. That same year he starred in The Wanters with Norma Shearer and Marie Prevost. For most of his career, Gordon traveled between America and Britain, making films in both countries, appearing in more than 120 films. He was with MGM studios when he retired from film in 1940 and invested in the manufacture of silk stockings, a lucrative business at a time when Canadian and British women could not get them due to the rationing brought on by the Second World War. Although he no longer made motion pictures, Huntley Gordon remained active in the world of network radio. Huntley Gordon died in Van Nuys, California and was interred in the Forest Lawn Memorial Park Cemetery in Glendale, California.